News, events and more from KPO Creative LLC. We enjoy all things baby, toddler, kid, nap time, sleepy time, good night time, and bed time. Author and Nap-a-Roo expert, Kristy Kurjan, reviews baby products and toddler toys. 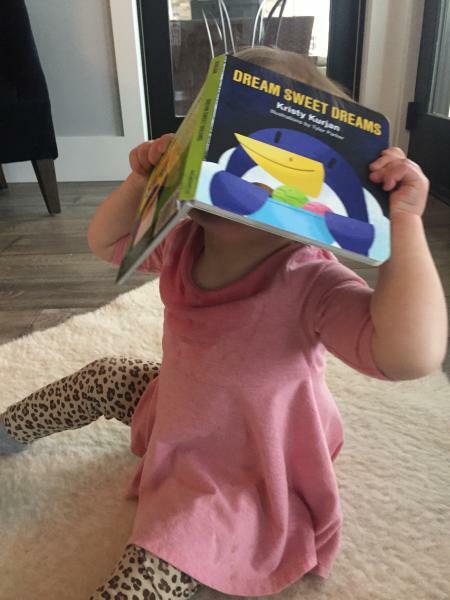 Her two newest board books include; Dream Sweet Dreams and The Many Ways To Say I Love You. Thank you Grand Traverse Woman Magazine! New Book-n-Blanket Gift Sets by The Blanket Lady and KPO Creative Board Books! The new gift sets from The Blanket Lady and Creative Board Books by Kristy Kurjan, KPO Creative are now available! Check out these beautiful book-and-blanket gift sets. There are three eye popping options to choose from. The blankets are made in Michigan (Rochester) and the books are authored by Kristy Kurjan of Traverse City, MI! Add a personalized name and this is the PERFECT gift for any newborn or toddler! The Many Ways To Say I Love You and Dream Sweet Dreams are both printed in the USA. Thanks for supporting small! Goodreads Book Giveaway For The Many Ways To Say I Love You! Enjoy some summer reading with Bay Life North Magazine “Living the Northern Dream”! Find “White Hot” fashion and tropical inspired prints with style editor, Kristy Kurjan. Spot some of the hottest outdoor summer finds: a mint Yeti cooler and yellow stand-up paddle board- Yes please! 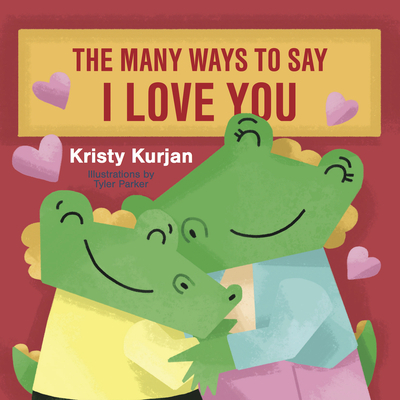 Stop in to meet local author Kristy Kurjan and get copies of her new board books, The Many Ways to Say I Love You and Dream Sweet Dreams! Bright illustrations and sweet, rhyming text are paired in this adorable bedtime story that celebrates the joy of creativity through dreams. From penguins eating ice cream to cute cuddle bugs, this board book is sure to bring a smile to both young and old. There are endless possibilities for what children can imagine. This book illustrates how to enjoy the gift of love with friends and family. From a high-five to a belly laugh to time shared in play, kindness and joy are simple pleasures that are found throughout life’s journey. The early reader style poetry shows special moments children share with their loved ones: “When holding hands to cross the road… mom squeezes three times, it is our special code.” The colorful and quirky illustrations make this book enjoyable for babies, toddlers, and adults. Kristy Kurjan is a writer, stylist, and creative entrepreneur who lives here in Traverse City. In her free time, she enjoys running, boating, and reading to her family. She is also the author of Nap-A-Roo, which won the 2014 Silver Moonbeam Award for Best Board Book, the 2015 Silver IBPA Benjamin Franklin Award for Best Picture Book (0-3), and was named a Finalist in the 9th Annual National Indie Excellence Awards. Can’t join us for the event itself? Preorder your copy and we’ll get it signed for you! Just let us know how you’d like your book inscribed. This Traverse City author of the board book NAP-A-ROO now has two new board books that will charm your youngsters: DREAM SWEET DREAMS and THE MANY WAYS TO SAY I LOVE YOU. Find out more information on Kristy Kurjan’s author signing at Horizon Books on June 3rd, 2017. Join award winning children’s book author Kristy Kurjan on Saturday, June 3rd 11-1 PM at Horizon Books on Front Street in Traverse City, MI. Old Mission Magazine: Thank you! Thank you Old Mission Living Magazine and Scarlett Photography for the beautiful feature in the May 2017 issue! The Kurjan family is truly honored to be a part of the Old Mission family! KPO Creative LLC and Kristy Kurjan are happy to be a part of HometownReads.com, a website featuring local authors and their towns. Welcome to Hometown Reads! We’re a community dedicated to serving local authors across the country, by helping them connect with readers in their hometown through what we call the Read Local movement. Our site is the first of its kind to organize authors by local community, a design that is intended to facilitate both networking for authors and exposure/connection to more readers. In 2017, we celebrated one full year as a company, and launched forty locations in that time, resulting in over 1,000 books represented on the site. This year we have ambitious development plans that will allow authors to submit multiple books, create a login for authors to edit their own books, and facilitate an Ambassador program. BayLife North Magazine Features Award Winning Traverse City Children’s Book Author Kristy Kurjan in their Spring 2017 issue. The feature is located on page 30 of this beautiful Northern Michigan magazine. Thanks BayLife North for shedding light on local children’s book authors and the vast creative minds in our region! 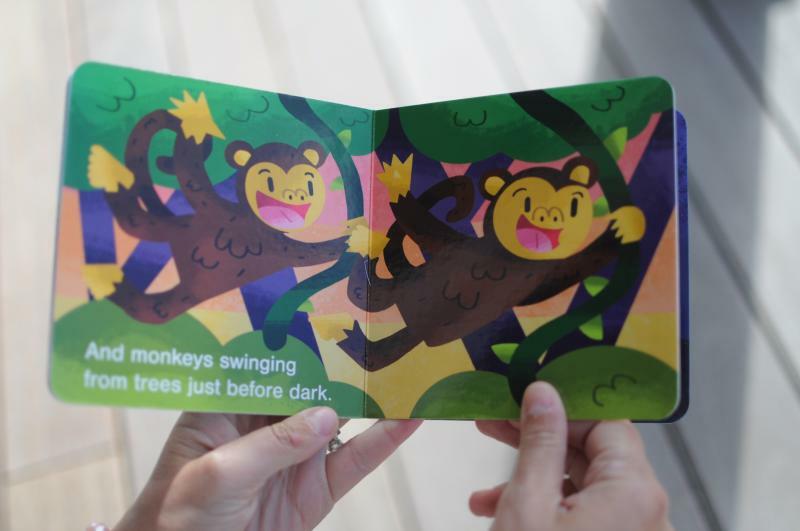 Click here to read the entire story on Traverse City Children’s Book Author Kristy Kurjan and her new baby board books!